Make your kitchen Fun, Fresh and Friendly! 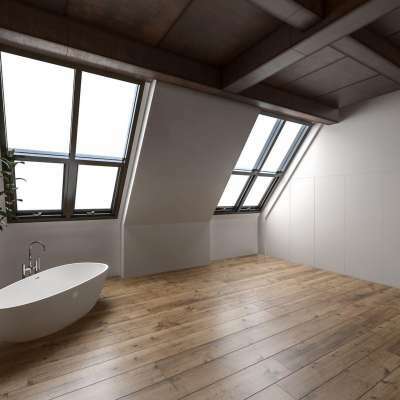 Looking for a modern, minimal bathroom? At Ross Francis we are highly experienced in the design & build method of construction. Ross Francis delivers bespoke, high-end luxury interiors to clients across the South East of England, London, & Home Counties. We have a passion for delivering bespoke projects that enhance our clients everyday living space & quality of life, we are ready & waiting to help you create your own dream home. If you love your home but you just need a little more space, there are so many different ways you can create space without having to move home.